Can you guess the funny, weird ways Google autocompetes popular searches? Play four categories: Culture, People, Names and Questions. From the makers of the hit game Google Feud. 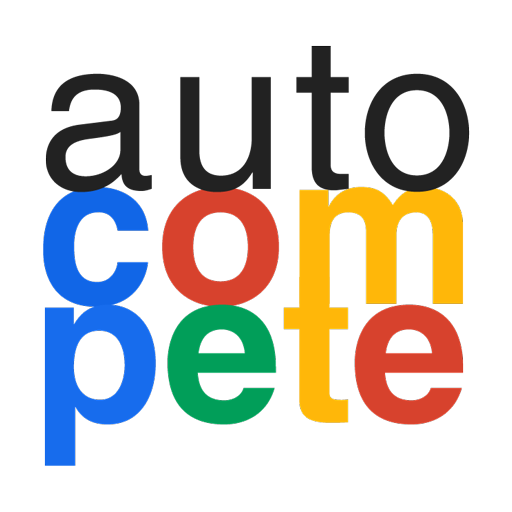 AutoCompete will be able to install a bot user that appears in and has access to your workspace’s directory. It can also post messages and view activity on messages in any channel it is invited to.